Free Movie Cinema is yet another platform to watch free movies online which shows its uniqueness by featuring some unique short films, classics and series. It also encompasses full-length feature films. This article will cover the various aspects of Free Movie Cinema portal and provide you with an in-depth review. Free Movie Cinema website is neat and clean. The top bar has its menu options which are even available when you scroll the page up or down. There is also a search bar to quickly search for any online video content. The website footer has further two essential options as Most popular and Recently liked posts. This enables you to narrow down your choices to a few videos quickly. There is no signup option. In short, you do not need an account for watching any online content on Free Movie Cinema. Free Movie Cinema has three main menu items as Short Films, Classics, Series, Popcorn, All Movies and Lists. There are altogether 500+ free online movies. I found the best way to look for films is the “Lists” option. It presents all videos at one place with genres on top of it. Movies are grouped in different genres such as Animated, Comedy, Drama, Horror, Documentary, Action, and more. However, series does not have any category which is a letdown if you are looking to filter out different genres. Some of its short films and full-length movies are worth a mention, which are Rakka, The Naughty List, Kung Fury, Predator: Dark Ages, Assassin’s Creed Lineage, Bruce Lee: The Man, The Myth, Sean, 4.1 Miles, Selfie from Hell, The Surface, Henri, Killzone: Intercept, A.I.S.H.A and Uncanny Valley. Video quality on Free Movies Cinema varies from 1080p HD to 144p. Most of its online videos source is YouTube and Vimeo. In short, you won’t be disappointed with the quality of its most of the streaming videos. However, there are some movies which are directly hosted on its website and may not have 1080p resolution. As mentioned earlier, Free Movie Cinema showcase most of its movies directly from YouTube and Vimeo. In a way, you stream movies in a YouTube or Vimeo video player. YouTube video player is one of the most advanced video player available in the online space. You can do all necessary things like volume adjustment, full-screen mode, video scrubbing, subtitles option, video resolution settings and play/pause. Although, videos directly hosted on Free Movie Cinema’s website has minimal options and miss features like the option to choose video resolution, subtitles option, etc. You also get other options below video player such as the option to share on social media platforms, number of views and an opportunity to like. I watched a few short films and series where I did experience a couple of advertisements. YouTube or Vimeo serve all these ADs, but nothing is overdone. But movies which are directly hosted on its website does not have any Ads. As I mentioned before, most of its movies are from YouTube & Vimeo, and you hardly face any buffering issues. 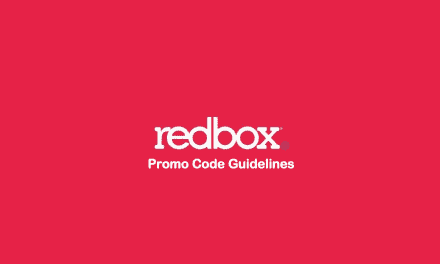 I played several videos on Free Movie Cinema, and I did not encounter any hick-up at all. But still, I recommend you to have internet speed not less than 1Mbps speed. 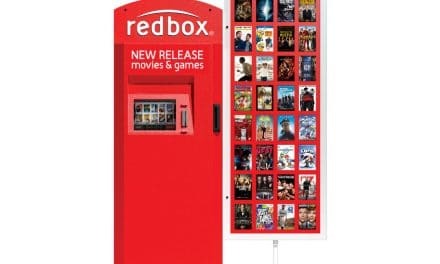 Free Movie Cinema does not have any free movie app for smartphones, tablets or any OTT (Over the top) TV box. YouTube & Vimeo do have application for most of the portable gadgets. So, if you are desperately looking for ways to watch it on some app, then you can download YouTube and Vimeo app and search for the same movie which is showcased on Free Movie Cinema website. Summary All in all, Free Movie Cinema is a worthy option to consider for watching short movies and kill your boredom. These days YouTube web series is becoming a new sensation and guess what, you get all those series here grouped nicely into categories. I would recommend Free Movie Cinema because of its unique collection of short films and series. 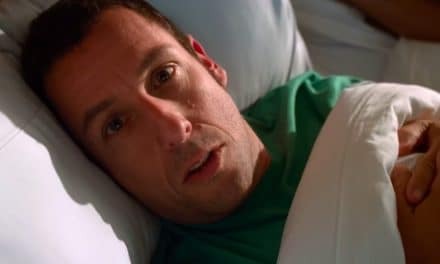 The 10 Best Adam Sandler Movies List – Have you seen them all?